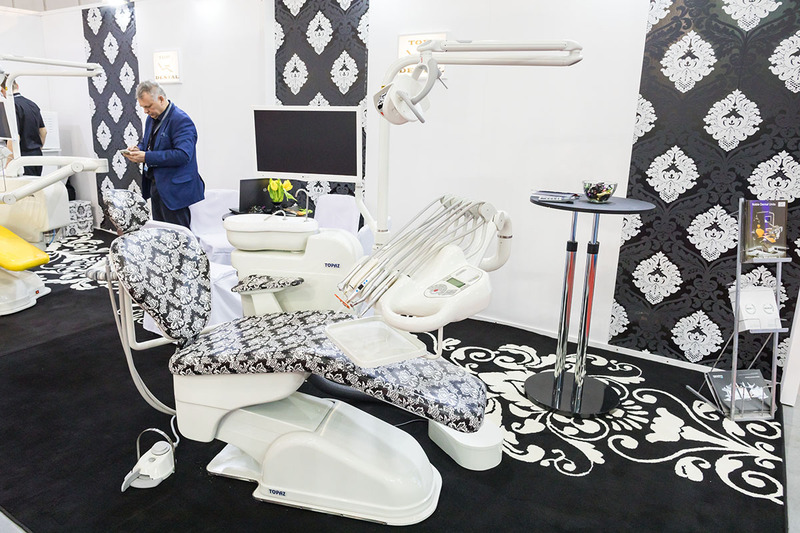 The International Dental Trade Fair in Krakow KRAKDENT® is one of the most important places for the dental trade meetings in Middle - West Europe. 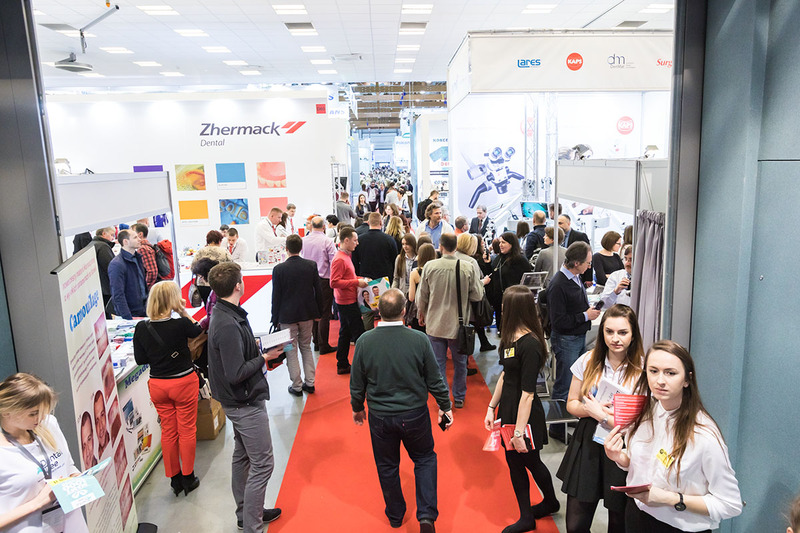 The event gathers over 420 exhibitors and over 15 000 visitors. 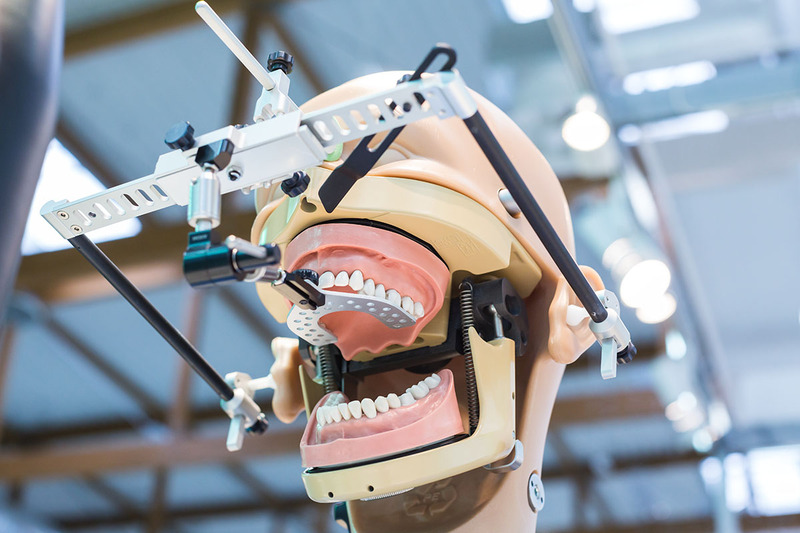 The congress called Dental Spaghetti that gives you a significant amount of knowledge and experience straight from world class' specialists in almost every dental field. The next edition of KRAKDENT® will take place on 8-10 March 2018 in EXPO Kraków. ​The importance of KRAKDENT® for the region’s dentists is evidenced by the impressive attendance at the last edition, which attracted almost 15,000 participants, 80% of whom showed up more than once in order to learn about the latest trends, ensure cutting-edge equipment for their surgeries, and improve their qualifications through participation in accompanying congresses, conferences, and seminars. KRAKDENT® is not only about business relations. 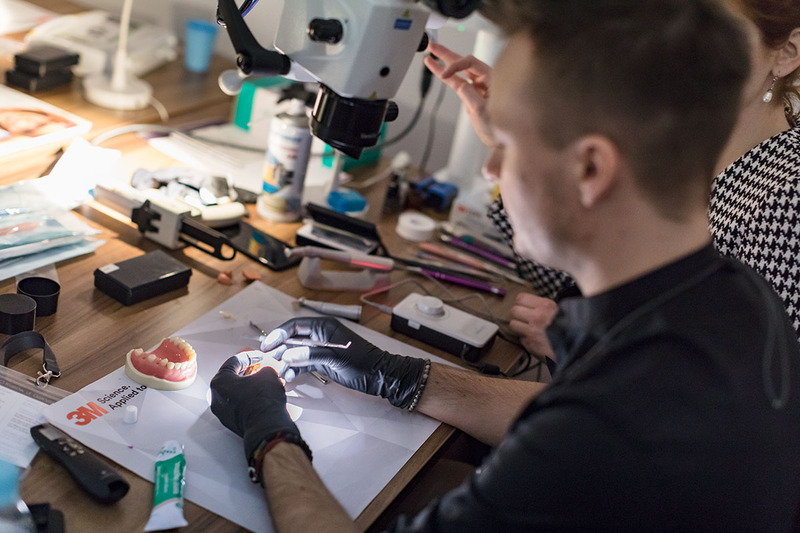 For many years, a rich training program has accompanied the Fair, allowing visitors to expand their knowledge, gain points required by the Ministry of Health and learn from the experience of world-class experts in nearly every single area of dentistry. 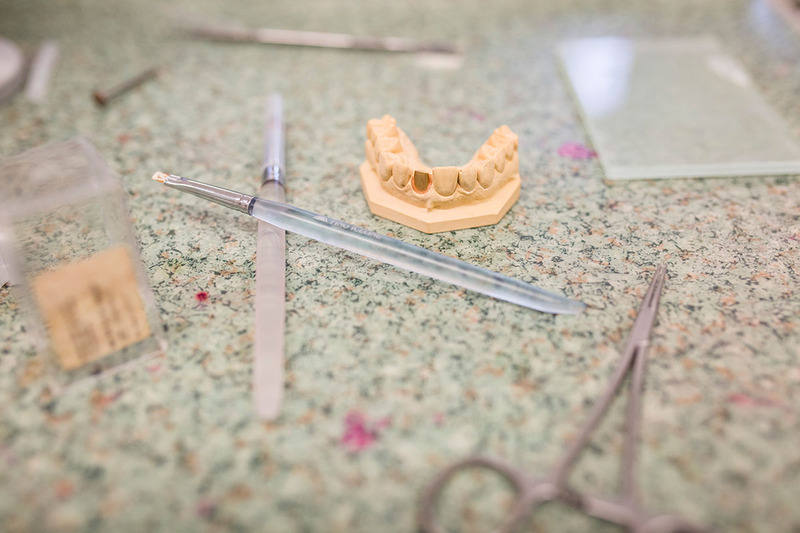 The program is targeted at dentists, dental technicians, hygienists and dental assistants. 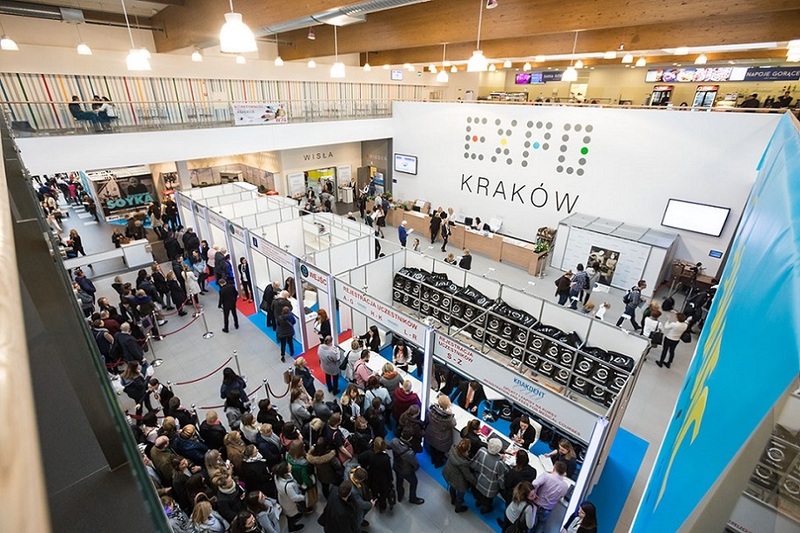 This part of the Fair includes several dozen meetings with Polish and international experts, conferences, symposia, medical courses, and workshops.